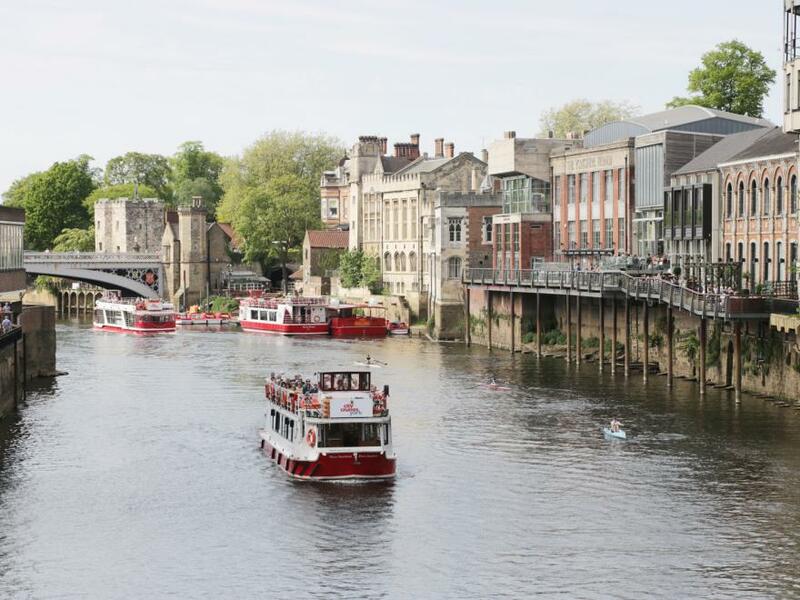 From the wildness of the Peak District to the Cotswold's cosy charm, the counties that make up the Heart of England, can offer rolling hills, ancient woodlands, dramatic moors, heritage rich Oxford and the spa towns of Cheltenham and Bath. Cider trails in Herefordshire and canal routes in Staffordshire. 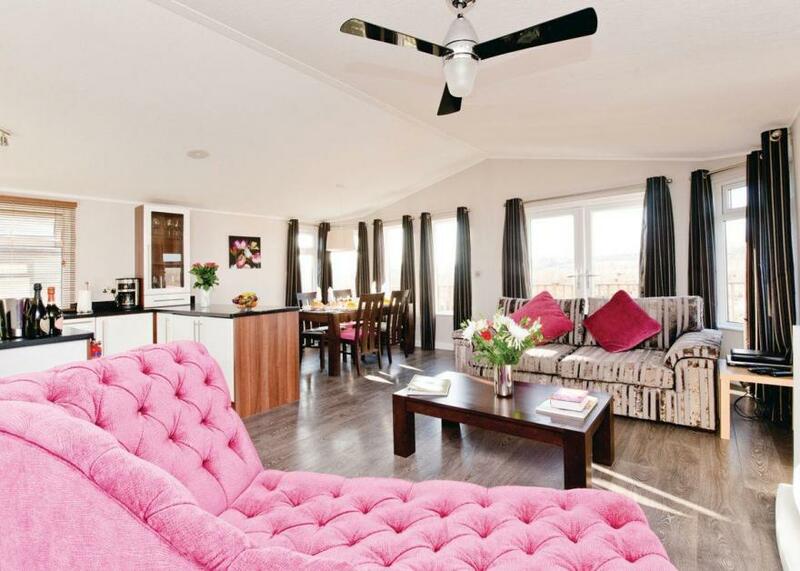 This is a delightful, detached lodge on a quiet holiday park in Pocklington near York. With one double and one twin bedroom, the property sleeps four people. There's also a shower room and an open plan living area with kitchen, dining area and sitting area. Outside, there is a raised decked patio with furniture plus off road parking for two cars. 10 Florida Keys is a superb choice for friends and families seeking both the sights of the surrounding countryside and the nearby city of York. 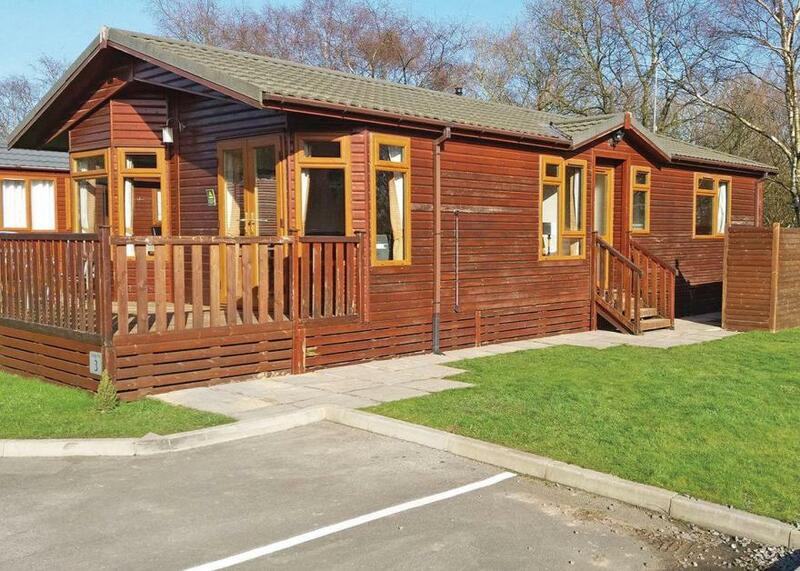 22 Florida Keys is a charming, detached lodge resting near the village of Wilberfoss. Inside you will find two elegantly dressed, double bedrooms and a spacious family bathroom with a bath, walk-in shower, basin and WC. Additional rooms include an open-plan living room, comprising of a cosy sitting area, a dining area and a well-equipped kitchen. Outside, you will find off-road parking for two cars, a lawned front garden and a rear enclosed garden, complete with a hot tub. 22 Florida Keys is a tranquil retreat, promising unforgettable memories. 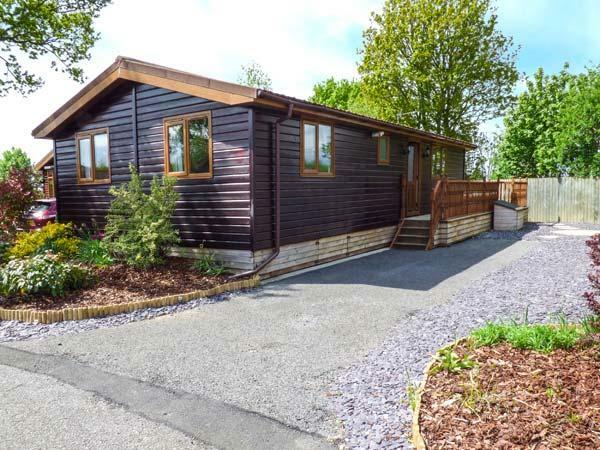 Alder Lodge is a beautiful, detached lodge, set in an exceptional location beside the River Clun, 2.5 miles from Clun in Shropshire. 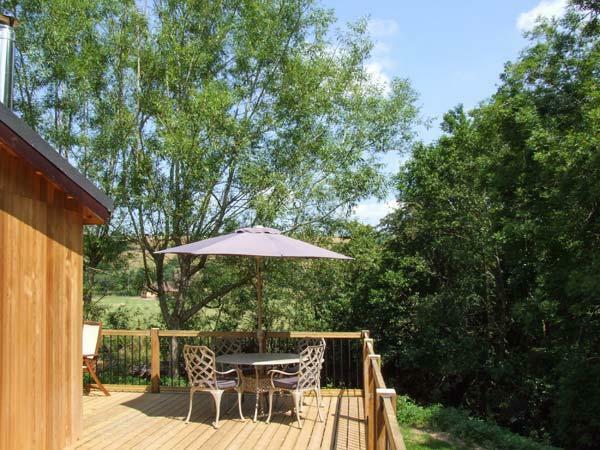 Set entirely across the ground floor, with one double bedroom and one twin bedroom, this lodge can sleep four people. The lodge also includes an open plan living area with kitchen, dining area and sitting area with woodburner. 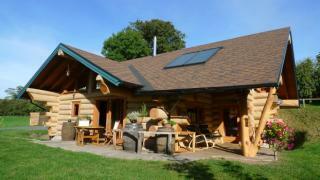 Outside there is a large deck to three sides of the lodge with furniture and direct access to the river. Alder Lodge sits in a peaceful area, and offers the perfect romantic retreat, or tranquil hideaway for those looking for a fishing holiday. Note: There are 4 steps (with a handrail) leading to the cottage entrance, 4 steps up to the rear decking and a small ridge leading outside. Note: The cottage has direct access to the River Clun, on which the owner has fishing rights, guests must obtain their own rod licence. Note: This cottage is suitable for children aged 10 and over and babes-in-arms only. Compact lodge with master double with ensuite shower and one twin. Separate bathroom with bath with overhead shower. Kitchen, separate dining area and cosy lounge with doors leading to decking area with outdoor hot tub.. Set within one of England’s most beautiful counties, 4 miles from the stunning market town of Beverley and just 3 miles from the market village of Cottingham, this beautiful lodge park offers an exclusive luxury retreat. The city of York and the city of Hull with its gateway to Europe are both within driving distance and offer ideal destinations for a wonderful days shopping.. Set within one of England’s most beautiful counties, 4 miles from the stunning market town of Beverley and just 3 miles from the market village of Cottingham, this beautiful lodge park offers an exclusive luxury retreat. Boutique lodge, perfect for couples seeking the ultimate romantic getaway. 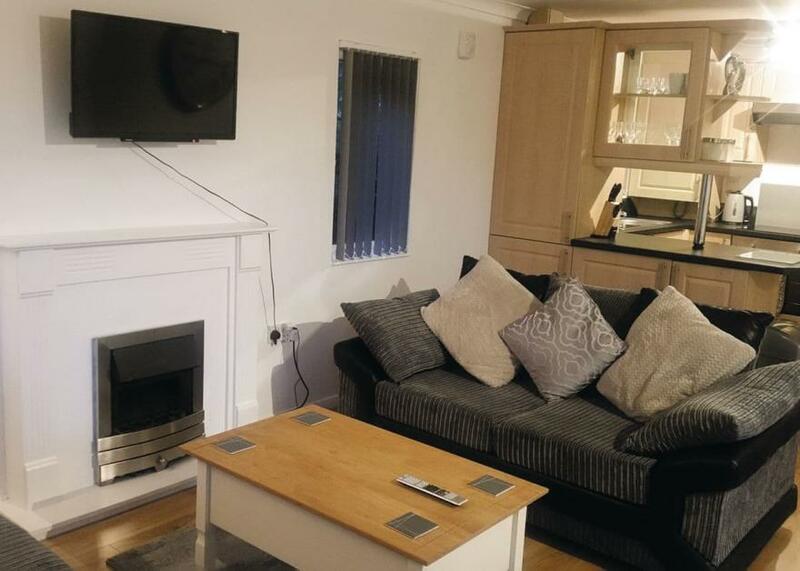 Master king size double with flat screen TV with sky channels with luxury ensuite with free standing roll top bath, walk in deluge shower and French doors leading to outdoor hot tub. Open plan living area with large flat screen TV and in lodge sound system. 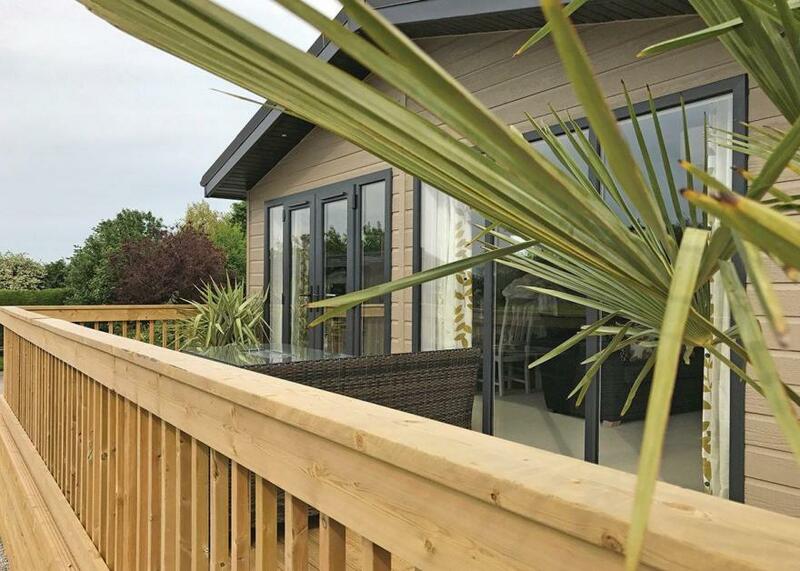 Beautiful views of the surrounding countryside.. Ashby Woulds Lodges and Spa is part of our Evermore Lodge Holidays Collection, an exclusive collection of exceptional boutique lodges in an idyllic waterside setting overlooking a swathe of unspoilt Derbyshire countryside. Superbly located for enjoying all the delights of England’s heartland and perfect for relaxing rural escapes or indulgent romantic retreats. Unwind in super-stylish opulence boasting full Sky TV and outdoor hot tubs, or simply relax amidst the tranquil beauty of the lakes and private woodland a stone’s throw away. Bursting with attractions – 85 of the region’s most popular attractions lie within 45 minutes’ drive – this exquisite landscape truly hosts treats galore, from shooting, fishing and fine dining nearby to golf at world-famous Belfry, the thrills of Alton Towers, the majesty of the Peak District and historic charm of iconic cultural gems such as Matlock and Chatsworth. Ashby de la Zouch is just 3 miles.. Ashby Woulds Lodges and Spa is part of our Evermore Lodge Holidays Collection, an exclusive collection of exceptional boutique lodges in an idyllic waterside setting overlooking a swathe of unspoilt Derbyshire countryside. Superbly located for enjoying all the delights of England’s heartland and perfect for relaxing rural escapes or indulgent romantic retreats. 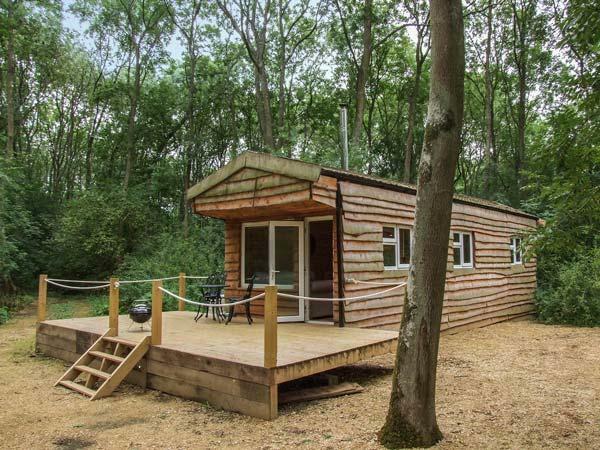 Annie's cabin sleeps 4+2, in a double bedroom, and a further bedroom with 2 single beds. There is also a double sofabed in the living area. There is a wetroom, with shower, toilet and handbasin. The main part of the cabin is open plan. We operate on a maximum of two changeovers per week, so you can choose between a short weekend break (Friday p.m. till Monday a.m.), or a midweek break (Monday p.m. till Friday a.m.), or book a week either from Friday to Friday or Monday to Monday. Click on 'availability' for an up to date booking calendar and prices, or click on the photograph to access our own website. Kitchen facilities include an induction hob, single fan oven, washing machine, dishwasher, and microwave. All electrical appliances have been chosen with low energy consumption as the overriding factor. The kitchen is fully equipped for cooking - one of the attractions of Ludlow is it's great choice of fresh, local food, so if you like to cook, we want to encourage you. Living room facilities include a TV, with a home cinema that plays DVDs and CDs. The acoustics of the living area are lively, so bring CDs! There are a selection of books, games and DVDs. The cabin is set in a field surrounded on 2 sides by a river, and there are several features that connect it to the outdoors, including a wide folding door on the South side, and a large covered sitting area on the West side. All exterior doors have large amounts of glass in them, so you should see and hear the local wildlife. Exclusive and spacious luxury lodge. One double with ensuite shower and one twin. Bath with overhead shower. Outdoor hot tub.. Set in the heart of the National Forest, this small, exclusive collection of contemporary holiday homes and lodges is an ideal choice for families and those wishing for a romantic break. New in 2017. Luxury lodge with one master double with ensuite shower and one twin. Bath with overhead shower. Spacious open plan lounge/kitchen/dining area with doors leading to decking area. Outdoor hot tub.. Set within one of England’s most beautiful counties, 4 miles from the stunning market town of Beverley and just 3 miles from the market village of Cottingham, this beautiful lodge park offers an exclusive luxury retreat. Ash Lodge is a ground floor lodge near the village of Lechlade, just 14 miles from Cirencester. The lodge sleeps four people and has one double bedroom with en-suite shower. Also in the cottage is an open plan living area with kitchen, dining area and sitting area with woodburning stove and sofa bed. Outside is off road parking for one car and a private patio with furniture and barbecue. Situated on the edge of the Cotswolds, Ash Lodge is a lovely base from which to explore this delightful part of the world. 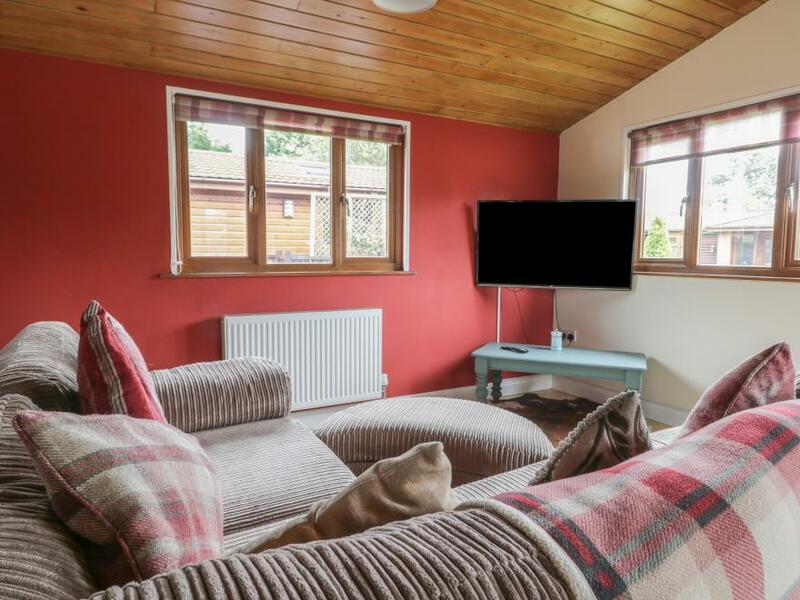 Ash Tree Lodge is a ground floor log cabin, 2 miles from the North Yorkshire market town of Stamford Bridge. The cabin sleeps four people and has one double bedroom with en-suite shower room, a twin room, and a family bathroom. The cabin also has a fitted kitchen with dining area and a sitting room. Outside is off road parking, a decked balcony with hot tub, furniture and barbecue, and extensive rear lawns. Just ten miles from York and with all of Yorkshire to discover, Ash Tree Lodge is a superb family holiday home.